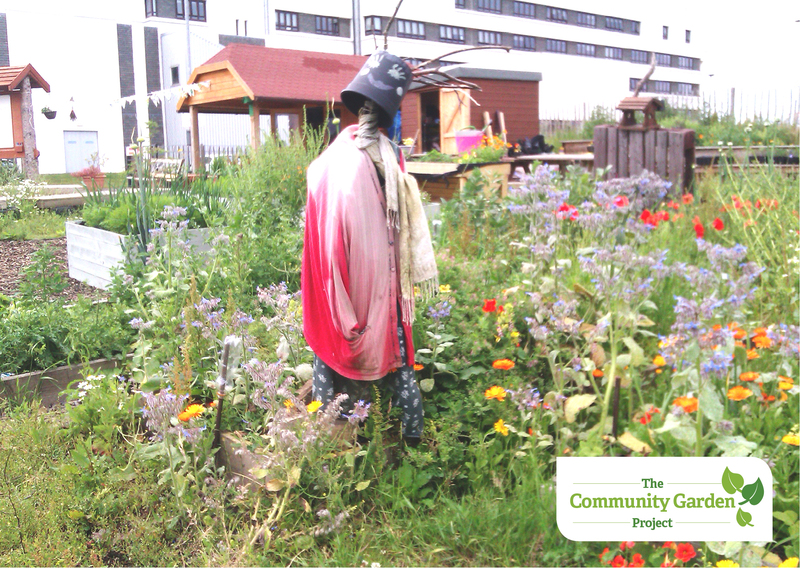 Students, staff and local residents have transformed an empty space, at Edinburgh College's Milton Road Campus, into a community garden. Everything in the garden has been build by volunteers. It is a save place to relax and learn about food growing, the environment and reflect on our own needs and how sustainability could fit into our every day life.